It was - well, it is a journey. I was torn between using crystalized fructose and using organic unbleached caster sugar. And I still don't feel 100% confident, that I found the "final" solution for all my mixology-sugar demands. 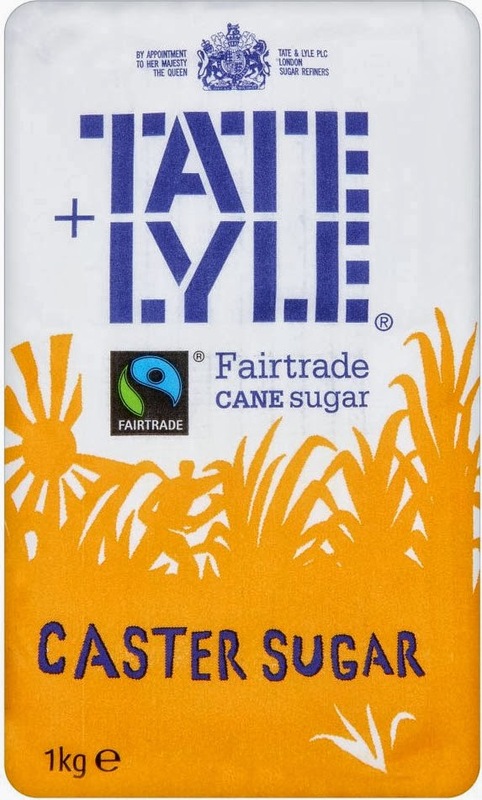 However the Tate + Lyle Fairtrade Cane Sugar is the finest granulated sugar, which is currently on the market in the Middle East. Yes, it is bleached, which might not be the perfect solution [unbleached would be better - but all organic unbleached caster sugar brands are just much coarser]. And it ain't cheap [while it is not as expensive as organic sugar]. But it is just the finest caster sugar available. And for those, who are concerned: it is made from cane sugar. It dissolves easily in cold liquid. 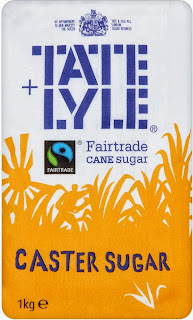 Use your normal caster sugar, to make your syrups [well - you decide. Is "fairtrade" as important for you, to raise your cost?]. But for anything like a Mojito, Caipirinha, a Mint Julep or even sours and fizzes, it is a really good product.